The landlord pays the agency fee and heating fee and management fee. 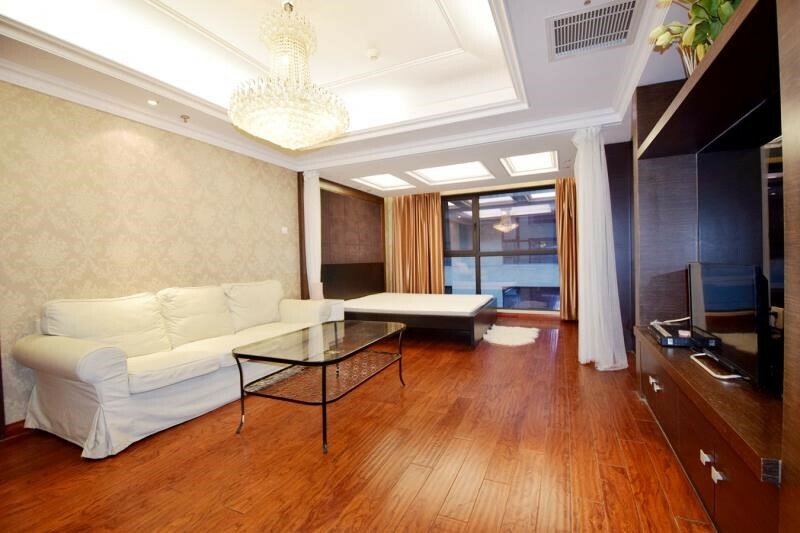 ★Good Location: Shangdong No.8 locates alongside Jiangtai Xi Road in Lido area. It is close to the subway station. The management of this compound is really strict. ★Walking distance to Holiday Inn(Lido Hotel) and near the new Embassy Area such US.Krean,Japan,France,Israel Embassy. ★Easily get to Yansha,Chaoyang Park,CBD,WangJing and airport expressway! ★Alongside City River, 5th floor with great view. ★Built in 2008 ,83sqm face north and south Do not hesitate to pick up your phone and call Lisa(18510122672) or just e-mail to 18510122672@163.com for more details or a real viewing. Wechat number 18510122672. You can also add my We-chat and I can introduce you more apts. 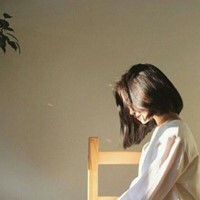 I hope you can rent the suitable house to live and have a good experience through the search of a good house.